Quench your hair with Sonya® Hydrate Shampoo, the perfect start to your hair care routine. This moisture-enriched shampoo has a unique, ultra-hydrating formulation that leaves hair more resilient and energized, with increased body and shine. Aloe Vera and Royal Jelly help regulate your dry hair’s natural moisture balance, leaving it noticeably cleaner, shinier, healthier, and easier to manage. You will love its pleasant scent and your hair will love the added moisture; it’s also safe for color-treated hair. Aloe Vera helps to moisturize and balance the scalp’s pH. Royal Jelly also adds moisture, nourishing the scalp to eliminate the dryness that can lead to dandruff. 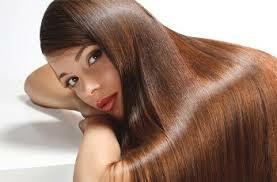 Royal Jelly also contains antioxidants that neutralize free radicals in the hair and aid in the repair of damaged hair. Also key to what this formula does have is what it doesn’t have. Sonya Hydrate Shampoo cleanses without any parabens, propylene glycol, SLS or SLES. Sonya® Hydrate Conditioner moisturizes, detangles and softens dry, brittle hair, increasing manageability and leaving hair with a luminous shine. 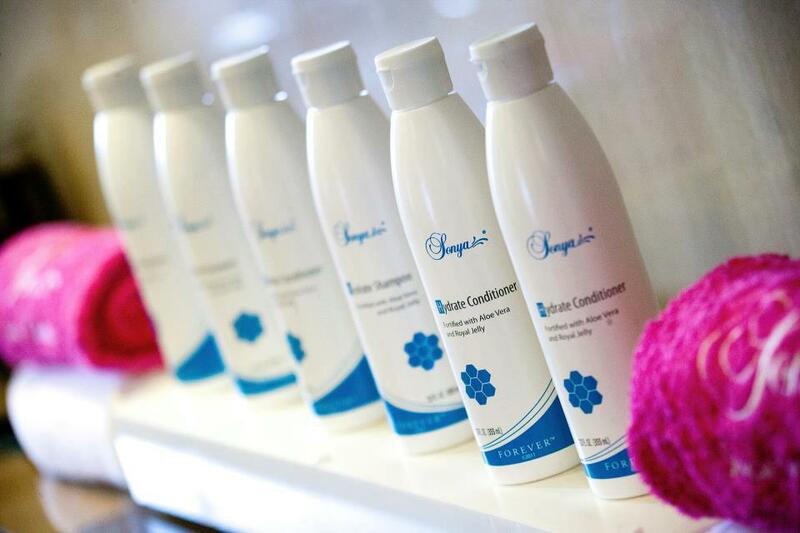 It is the perfect companion to Sonya Hydrate Shampoo. Sonya Hydrate Conditioner’s exclusive formula contains Aloe Vera and Royal Jelly, helping dry, brittle hair retain the moisture it badly desires. This, in effect, helps to nourish the scalp and control frizz, and leaves your hair soft, shiny and super easy to manage and style. Plus, you will love its soft, pleasant scent.